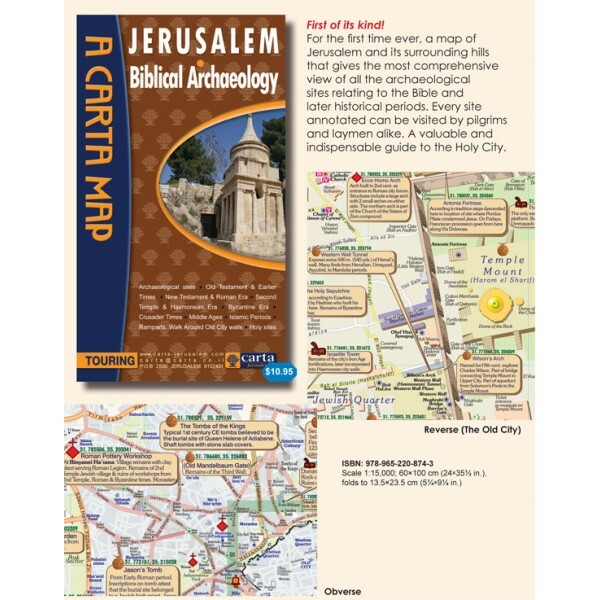 • A stunning presentation – Jerusalem Biblical Archaeology gives you an engrossing overview of millennia of biblical and ancient history. 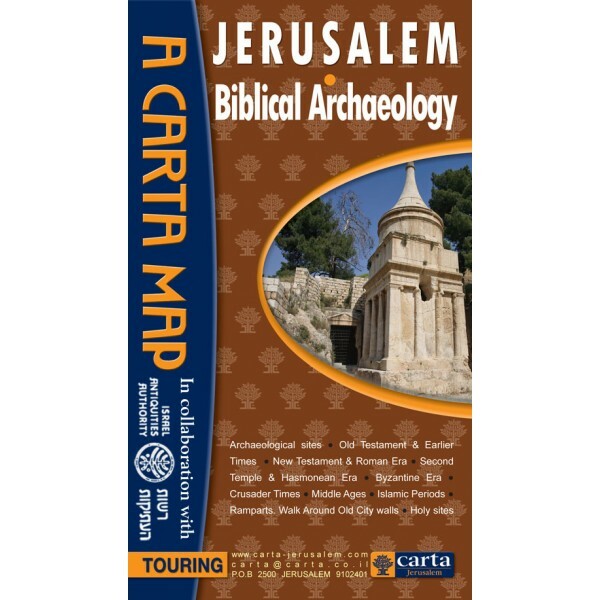 • No place on earth has a more varied history than Jerusalem, cradle to Western heritage, culture and religion. 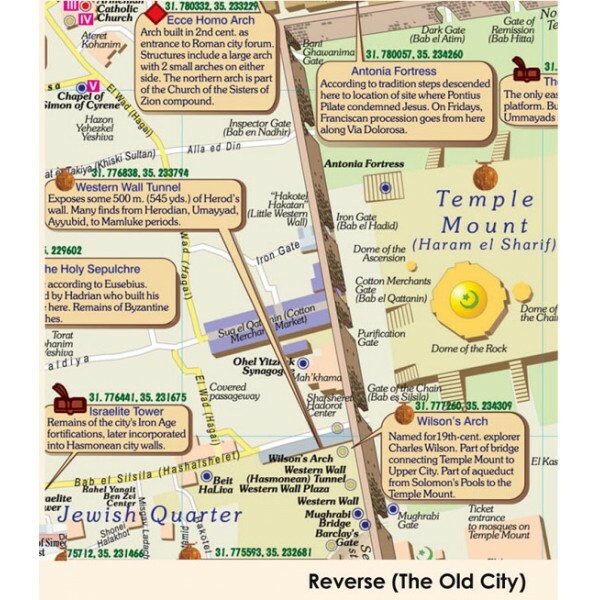 • See for yourself the amazing finds unearthed in and around Jerusalem. All of them solid witness to life in the Days of the Bible. • To further enhance this unique documentation, important finds from later periods are also included. • Texts and scientific advice by Yuval Baruch PhD. 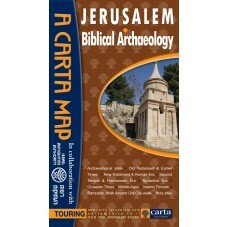 • In collaboration with The Israel Antiquities Authority.